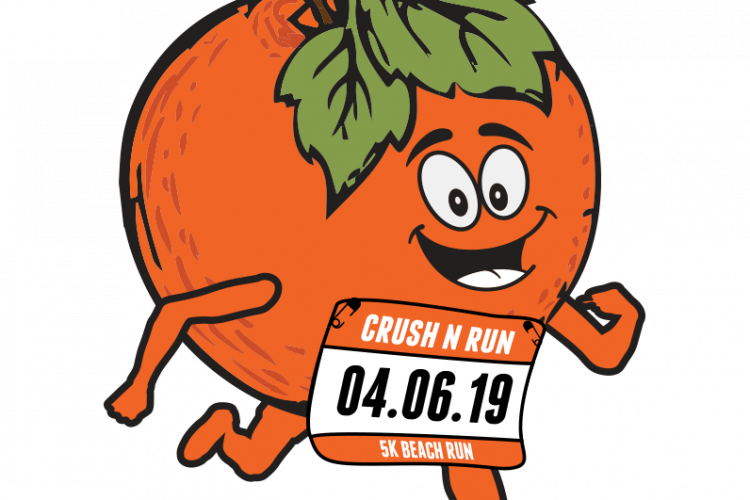 Waterman's Surfside Grille, The Shack, and Chix Seaside Grille and Bar are all inviting everyone to come out and run a 5k (3.1 miles) and hit the finish line to get a famous Orange Crush in their hands from Waterman's Surfside Grille. 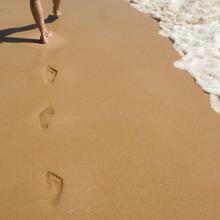 Enjoy a beautiful 5k with a course overlooking the beautiful Atlantic Ocean from the Virginia Beach Boardwalk. The after party for this fun run will be held at The Shack. "Your registration fee includes a super awesome medal, swag bag and finisher's prize, PLUS your race bib gets you FREE entry AND a FREE Orange Crush at the all day after party at The Shack!! The after party will include awesomeness like killer bands and DJs, tons of lawn games, food trucks and of course, ice cold drinks."